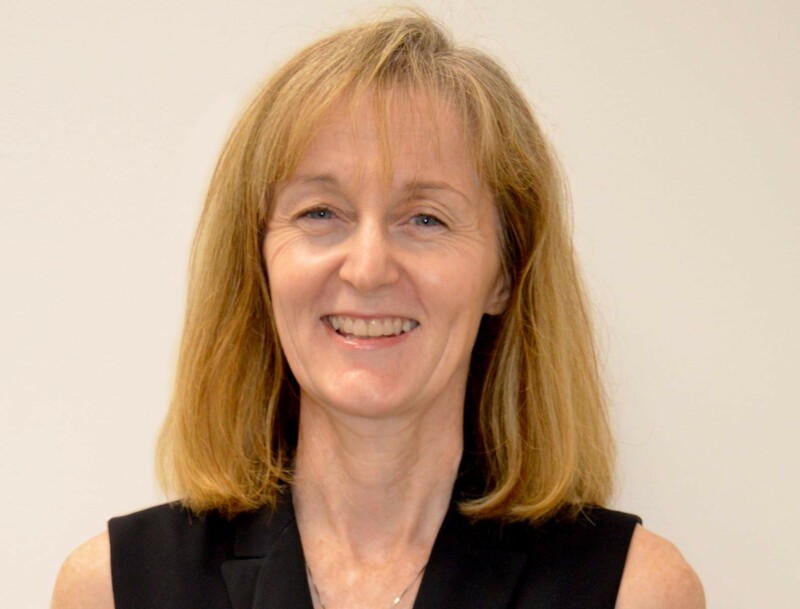 Susan comes to us with a great deal of experience in the not for profit sector having been CEO for the Cancer Council WA for the past 15 years. Susan has held senior management and board positions in a range of non-government and government organisations throughout Australia. She holds a Master of Business Administration, a Bachelor of Applied Science and is a Graduate of the Australian Institute of Company Directors.